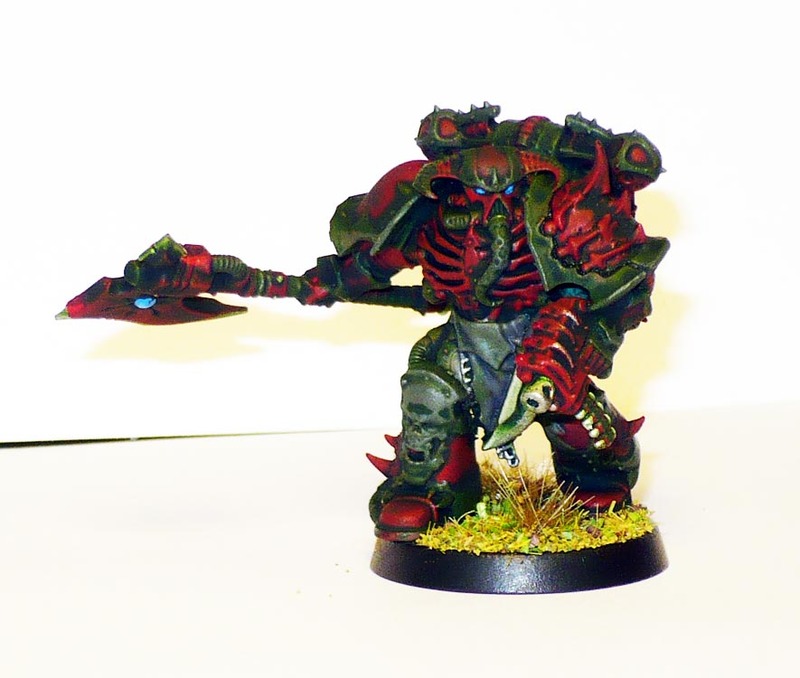 …And I finished the second of the Chaos Marines from the Dark Vengeance box set. Too many details! Takes ages even with my sloppyfast paint style. PreviousSpace Hurps part the fifth. NextBack from my summer holiday, finishing the Cockroach Cluster!